Ever wanted to live in a library? 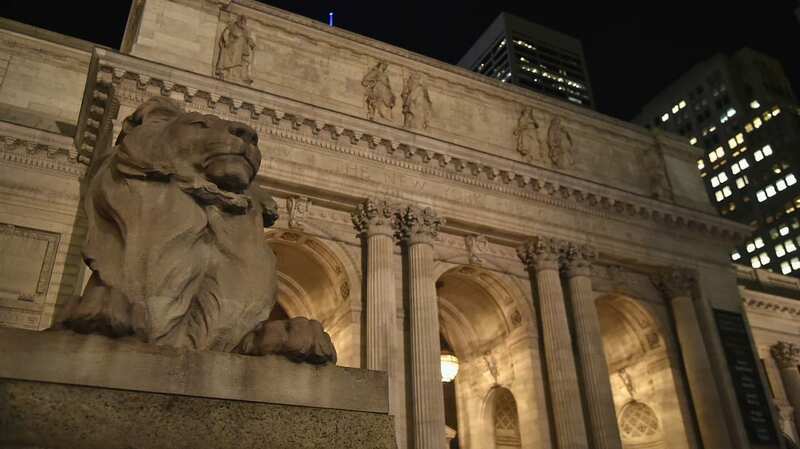 For the dozens of custodians who once helped take care of New York Public Library branches, that dream was a reality. Recently, Sarah Laskow of Atlas Obscura stepped into one of these now-vacant apartments in upper Manhattan and explored it in all of its creepy, dilapidated glory (think falling plaster and unsafe floors—there's a reason the space isn't usually open to the public). Since the branches no longer require live-in custodians to shovel the coal that once kept the furnaces humming, the apartments have all been closed down and are slowly being converted into new public uses. In 2016, one custodian's apartment in Washington Heights was converted into a teen center and programming space. The secret apartment at the Fort Washington library will also eventually be converted—which means that Laskow's trip helped document a space that may soon be only a memory. You can see more inside the space, and learn more about the history of these apartments, in the video below.